Well kept 1800 sq. 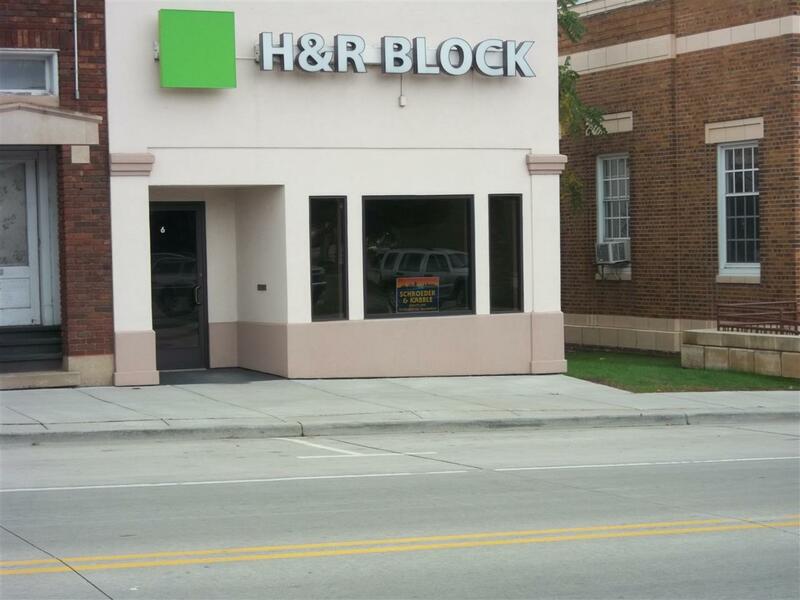 ft. commercial property in excellent downtown location. Main office/reception area is 18x44, smaller office, bath, kitchen/break room, store room. Property was totally updated in 2003, central air, rubber roof.